The story of the eponymous Clam Man, who suddenly and without warning, is fired from his position as Junior Sales Assistant at Snacky Bay Prime Mayonnaise. Not willing to go down without a fight, Clam Man takes to the streets of Snacky Bay to uncover the mysterious reason behind the layoff. On his quest for clammy justice, he explores the city and interacts with it’s strange inhabitants, each with a whole lot to say. Playable brower demo available for comedic point-and-click adventure coming early next year. Stuck in Clam Man, or looking for the best way to proceed? 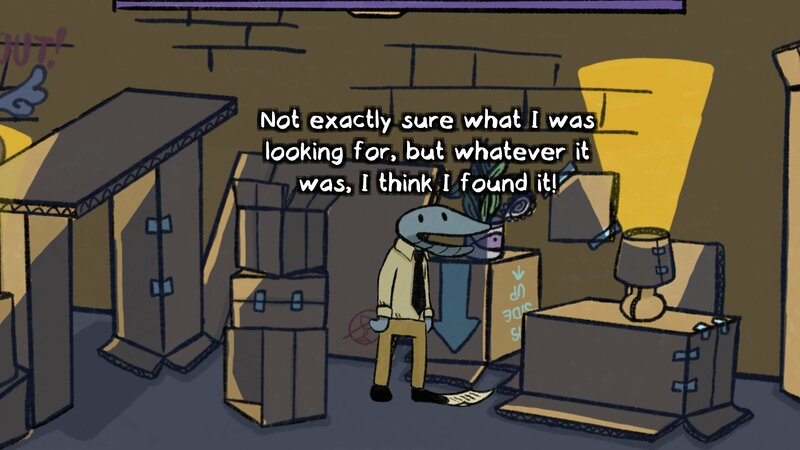 Click below to view our walkthrough for Clam Man and wonder no more! 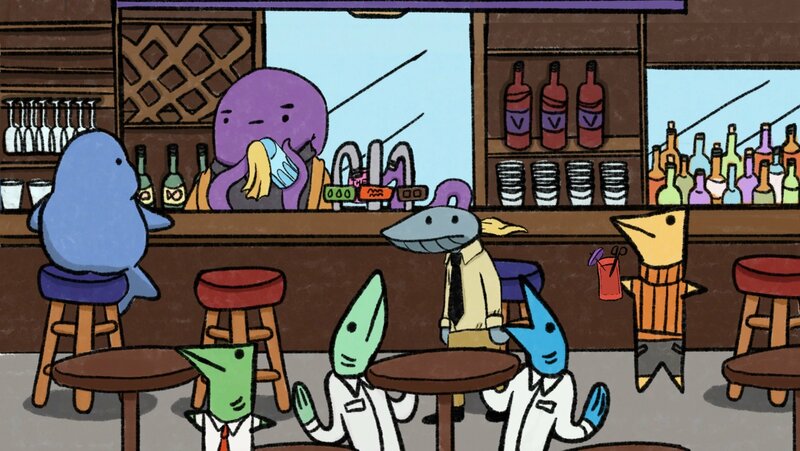 Clam Man is an adventure game, released in 2019 by Team Clam. 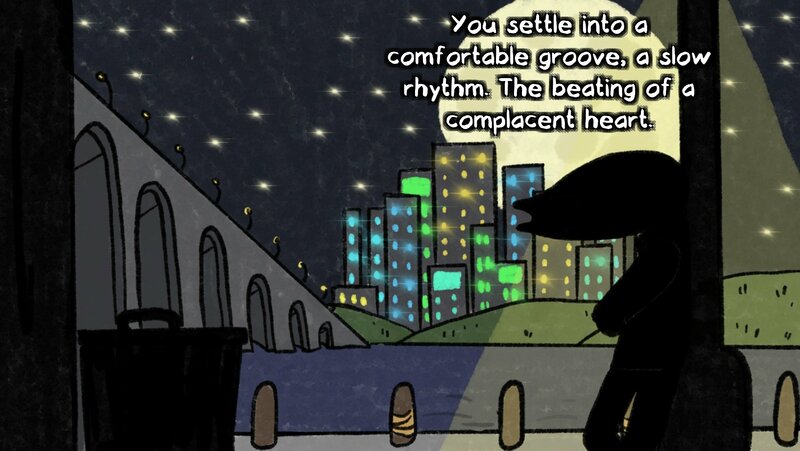 Clam Man has a Comic cartoon style and uses a Point-and-click control scheme. Adventure Gamers have not yet published a review of Clam Man, at this time the community has not provided a rating for Clam Man.